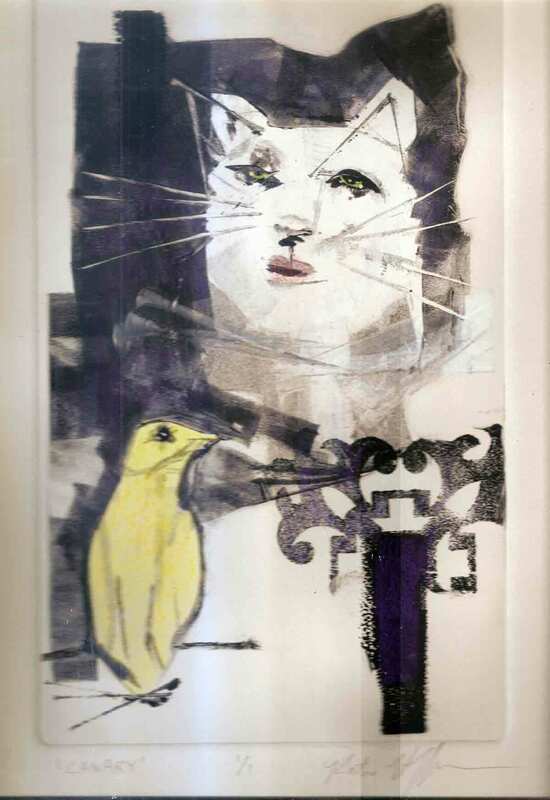 This entry was posted in art, contemporary art, drawing, fine art, printmaking and tagged canary, Liz Phair, monotype. Bookmark the permalink. like this one…canary is such a lovely shape.